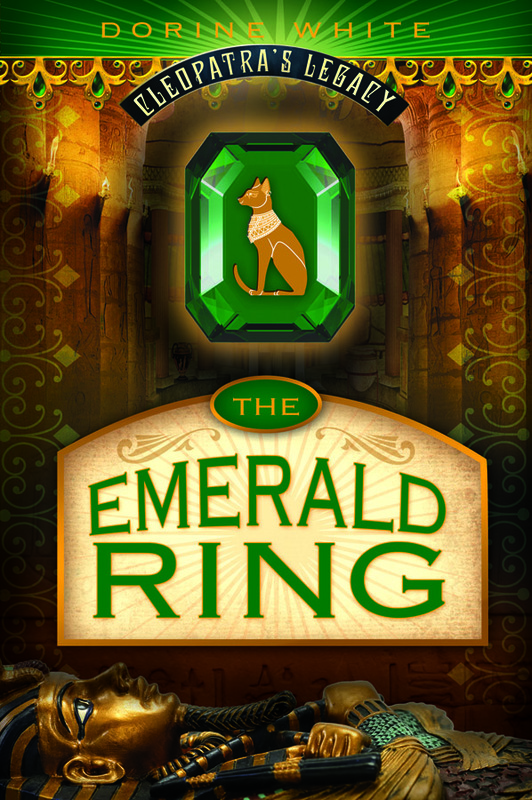 "Filled with fun, magic, mystery, and history, The Emerald Ring and spunky sleuth Sara will have you racing on a pulse-pounding trail that reaches all the way to Ancient Egypt. "- Kevin Emerson, author of The Oliver Nocturne series, and The Fellowship for Alien Detection. 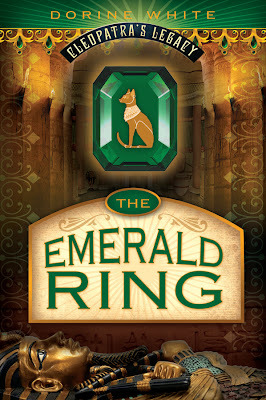 "The Emerald Ring is a whirlwind adventure that transports the reader into the mysterious world of Ancient Egypt. A great choice for those who love mythology and magic. " 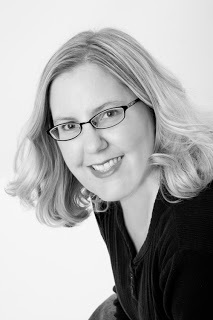 - Suzanne Selfors, author of The Sweetest Spell, Smells Like Dog series, and many more. $50 Amazon Gift Card or Paypal Cash Ends 10/15/13 Open only to those who can legally enter, receive and use an Amazon.com Gift Code or Paypal Cash. Winning Entry will be verified prior to prize being awarded. No purchase necessary. You must be 18 or older to enter or have your parent enter for you. The winner will be chosen by rafflecopter and announced here as well as emailed and will have 48 hours to respond or a new winner will be chosen. This giveaway is in no way associated with Facebook, Twitter, Rafflecopter or any other entity unless otherwise specified. The number of eligible entries received determines the odds of winning. 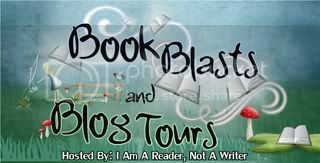 Giveaway was organized by Kathy from I Am A Reader, Not A Writer and sponsored by the author. VOID WHERE PROHIBITED BY LAW.